These ASICS Replay Reversible Knee Pads are intended for knee protection during volleyball trainings and games to prevent different knees injuries, for example, bruises and abrasions caused by impacts of digging, jumping, spiking and diving. 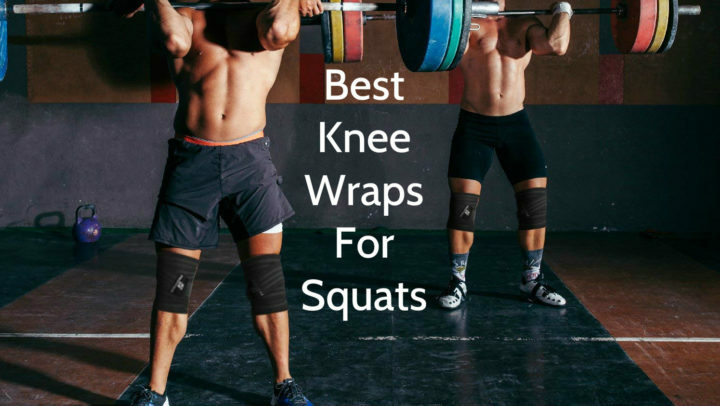 If there is a need, they can be used in other sports or physical activities too, where knee protection is needed. These ASICS Replay Reversible Knee Pads are low profile pads, so they are lightweight and do not look bulky and ensure comfort and mobility. These knee pads have one unique feature – they are reversible with solid-colored and patterned sides, therefore sportsmen can change their appearance from game to game. 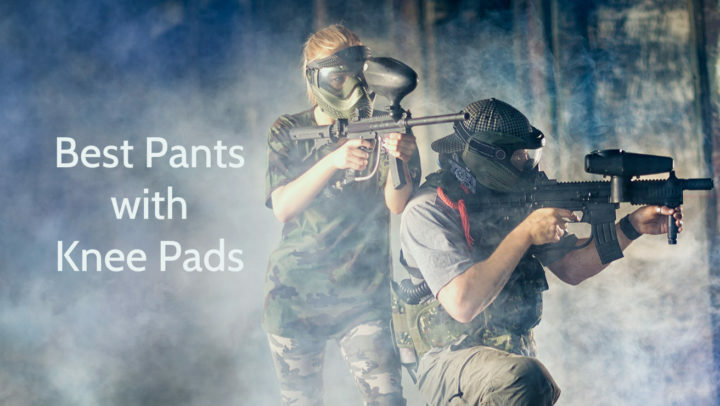 They have anatomical molded EVA and rubber padding which is strategically placed on high impact zones for superior protection, fit and comfort. Stretch fabric at the back of the knee provides better flexibility. This product has mesh inserts on the back of the knee which improve breathability and prevent accumulating of sweat behind the knees. These knee pads also have anti-odor properties, therefore they do not smell, while they are being worn, and can last longer between washings. These ASICS knee pads are available in many different colors – blue / blk, black / white, pink glow / black, royal / white, pink / black, white / black color, and in addition they have reversible construction which offers versatility, so sportsmen can wear them on solid side or on striped side. These pads have low profile design, despite the fact that they have molded padding on certain areas. They look as if they would be made of knit. 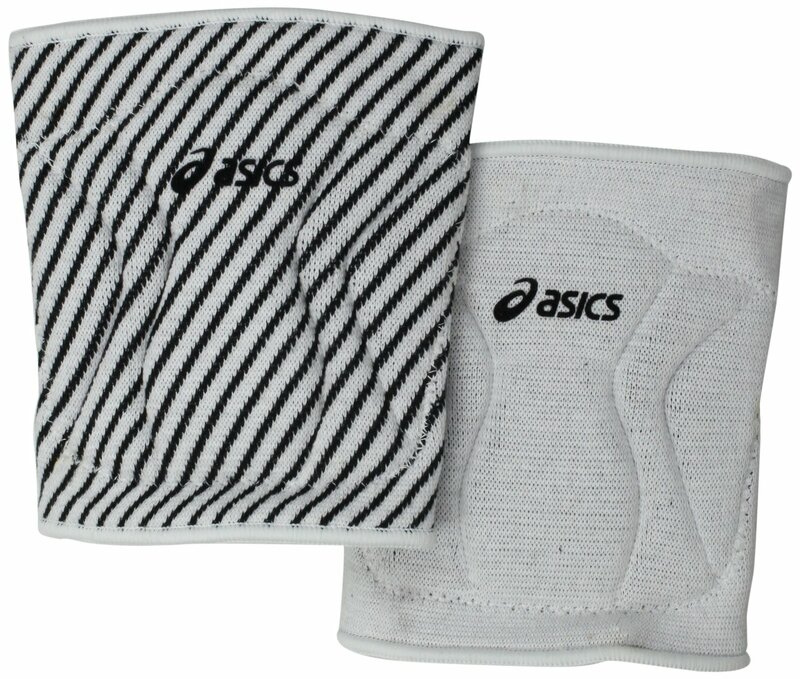 These ASICS knee pads have stretch fabric and mesh inserts at the back of the knee. All of them have black or white ASICS logo in the middle. As manufacturers say, these knee pads have only one size which fits most adults and youngsters. These ASICS Replay Reversible Knee Pads are intended for knee protection during volleyball trainings and games to prevent knees injuries. Their sleeve is made of cotton, polyester, rubber and nylon, but their padding is made of ethylene vinyl acetate foam and rubber. This product is 6.5 inches long and it weights about 6 ounces. These ASICS volleyball knee pads are available in six different colors, but as they are reversible, we can say that they are available in twelve different colors. These pads have only one size, but manufacturers say that they are suitable for most adults and youngsters. These volleyball knee pads have many features, for example, low profile, versatility, anatomical molded EVA and rubber padding, stretch fabric at the back, mesh inserts and anti-odor properties. Despite the fact that these knee pads look as if they would be made of knit, they are machine washable and usually are sold in pairs.